Only one prescription can be entered per order and will apply to all pairs in your cart. Don't forget to include your prescription and the email address that you will be entering during checkout step.
" Strong, sharp and statement-making. " Our premium cellulose acetate sheet is a plant-based material that is environmentally friendly. It is flexible yet strong, giving our frames massive colour varieties and durability. We believe that good design isn’t just about looking good, it’s about seeing clearly too. That’s why we use high-quality lenses for all our glasses, complete with anti-scratch and UV protective coatings. Our frames are made by skilled craftsmen. Each frame passes through numerous stages of production and polished to ensure a strong lustre. Our customer service doesn’t end after you purchase your glasses from us. 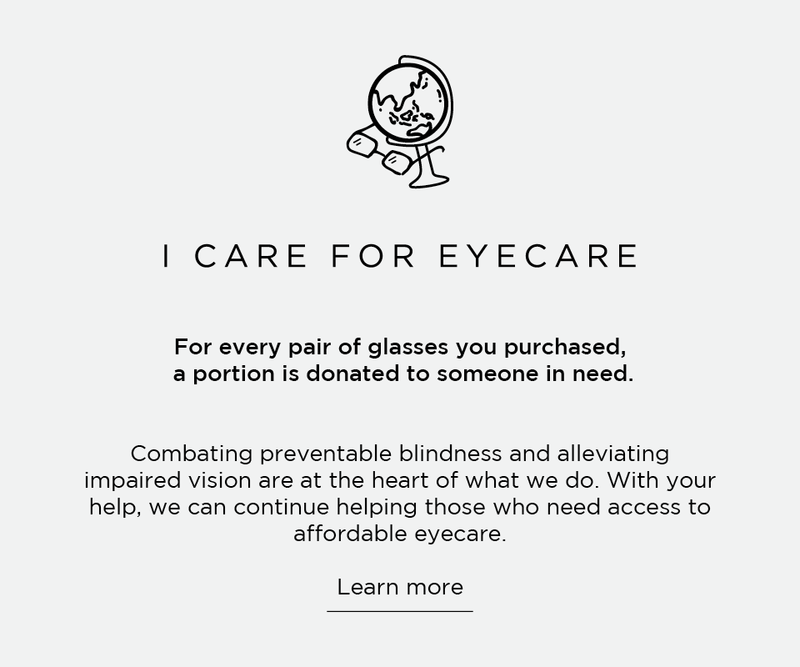 You can have your Oscar Wylee glasses adjusted or professionally cleaned in any of our showrooms for free. Copyright © 2019 Oscar Wylee Pty Ltd. ABN 73 154 936 526. All rights reserved.